La Meyer is a low-rise, low-density condominium located along Meyer Road, in the prime residential district 15, overlooking the beautiful beaches of the east coast of Singapore. Amenities can be found at the nearby Katong or the Kampong Arang HDB estate. La Meyer is also near the East Coast beach, seafood restaurants, Parkway Parade Mall and eating outlets. From La Meyer, it takes around 5-minute drive to Suntec City and Raffles Place (Singapore’s Central Business District). 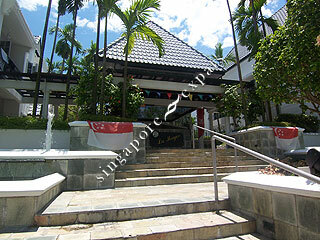 Orchard Road is within a 10-minute drive away via the East Coast Parkway (ECP) or the Nicoll Highway. 30 units in the development.